Dreaming of owning an apartment with exceptional style in an extraordinary location? Elysian Mirissa gives you unparalleled views of the south coast in every direction along with an easy, bespoke payment plan. 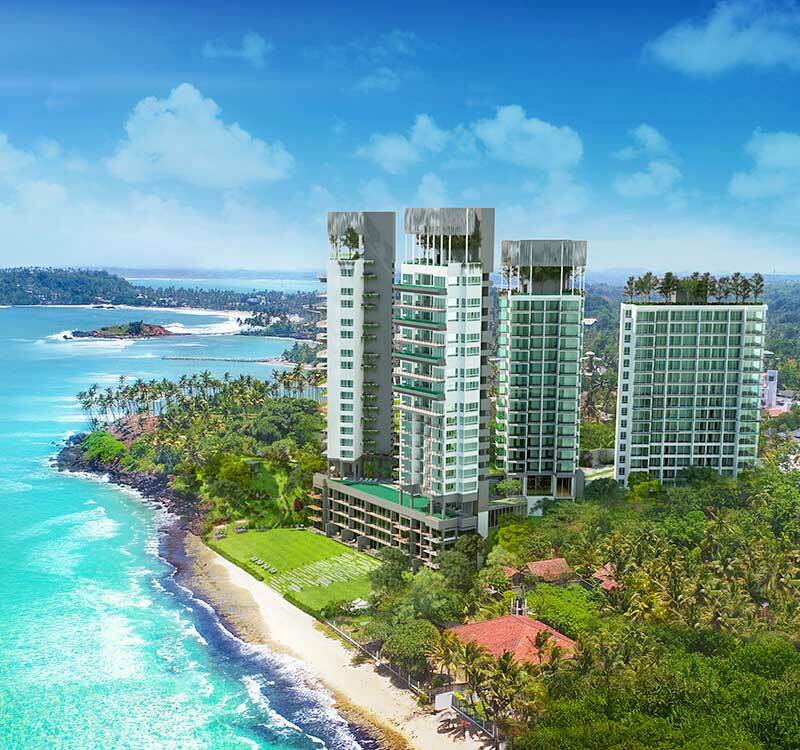 Call us today to reserve your own luxury apartment in Mirissa!